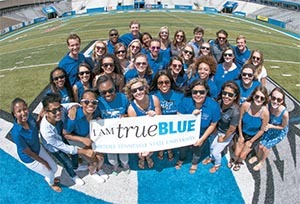 Much of what people call “college life” could just as easily be called “campus life.” When you’re one of the more than 3,200 students who live in MTSU’s 36 residence halls, apartment buildings, and houses, you can’t help but be in the center of the academic community: minutes from classes, dining, and extracurricular activities. 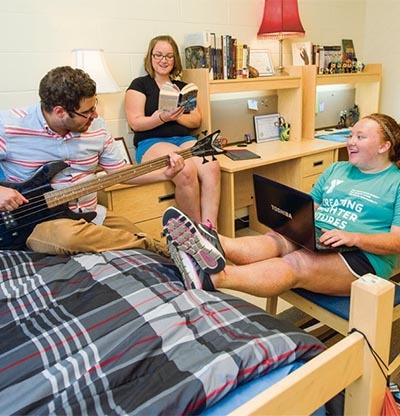 On-campus housing gives students a taste of independent living without the commute to and from campus and makes it easy to get involved in clubs, organizations, leadership programs, and social groups. 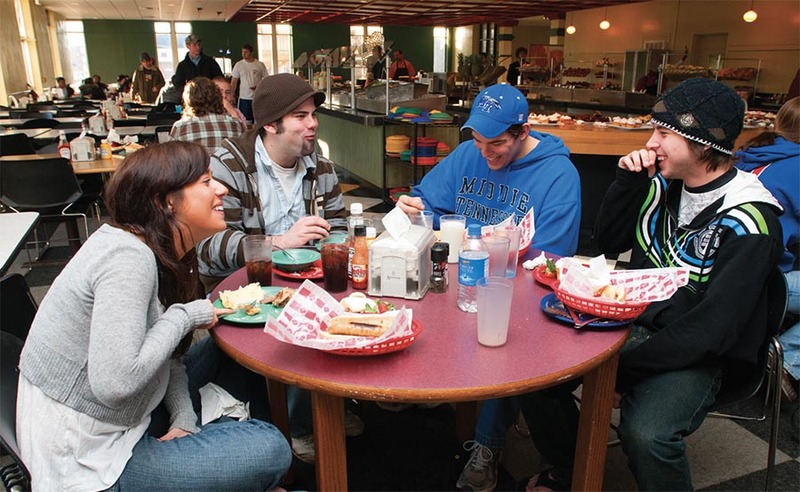 Students living on campus can become part of a vital learning community and make lasting friendships. On-campus living options include traditional halls with shared community baths, exterior-entry buildings with quad baths, and apartments (private one bedroom, one-bedroom shared, two-bedroom shared, four-person shared/private bedroom, and family apartments). Communities range in size from fewer than 100 to as many as 412 residents. Staff members at 24-hour reception desks provide information and security assistance. Lounges and lobbies are designed for conversation, studying, and recreation. All residence hall rooms and apartments are air-conditioned and include utilities and basic cable. With wireless and Ethernet internet access, you’re as connected to the world as you want to be. First-year students may apply to live in an on-campus apartment, but apartment living is primarily for upper-class students, returning residents, and students with families. Scarlett Commons features four bedroom/ two-bathroom apartments with full kitchens and living rooms. Residents have private bedrooms and share bathrooms. 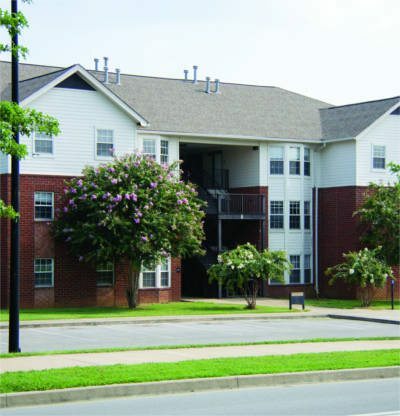 Womack Lane Apartments comprise 192 one- and two-bedroom units with areas designated for single students and families. All single-resident apartments are furnished. Private, one-bedroom apartments are ideal for graduate students and nontraditional students over age 22 but are not restricted to those students. 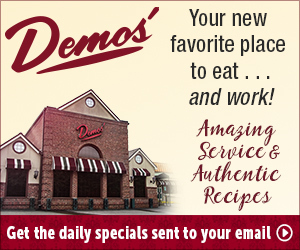 Scarlett Commons and Womack Lane residents enjoy reserved parking.